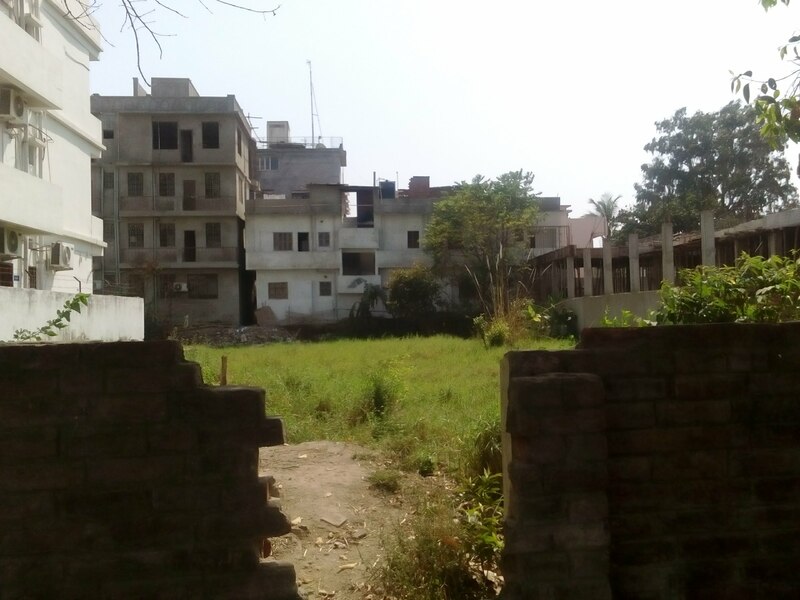 LAND FOR SALE IN PATLIPUTRA, PATNA. 6.5 katthas land for sale in Patliputra coloby, Patna . Prime residential plot on wide road and facing Park. It is one of highest rated residential colony of Patna and the plot is in next lane to main Patliputra road. Offer Price:- Rs.85 lakhs per kattha. If you are searching for residential plot in Patliputra Colony, you are looking not only to buy land in Patna but also state your status. Patliputra is the address of richie-richs of Patna. At the same time Patliputra Colony in Patna is one of the stories which reflect the Tale of Neglect. An erstwhile planned and posh colony of Patna is just a story of past. It has all the assets to still make it a story of glory as far as living is concerned, but no one is bothered. Depleted roads, neglected and abandoned parks, no street lighting, and the large playing field of the colony is being dished out for fairs regularly. Another nightmare is water logging during the rainy seasons in Patliputra colony. No doubt Patliputra colony is still the residence of the elite in Patna. An adjacent area to Patliputra Colony has come up with a similar name of NEW PATLIPUTRA COLONY. On our website, www.buysellrentpatna.in, we club both these colonies together. New Patliputra is an unplanned, unorganized colony as compared to Patliputra Colony. New Patliputra is a typical small colony of Patna reflecting the will of residents and consisiting of by-lanes, houses and apartments spread all over. There is nothing comparable between these two colonies.